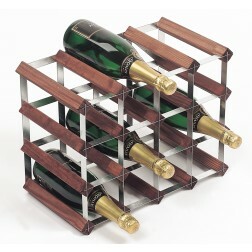 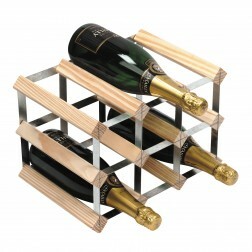 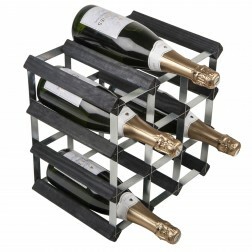 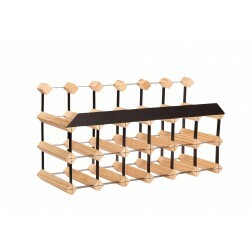 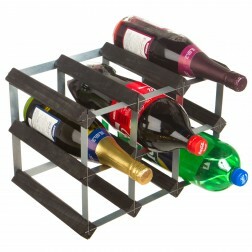 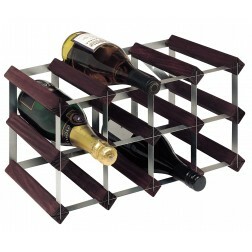 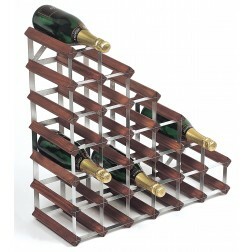 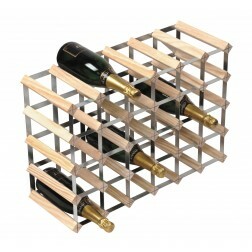 Designed and manufactured in the UK, these elegant looking wine racks - crafted from solid wood and galvanised steel; provide a sturdy solution for the storage of wine and champagne bottles. 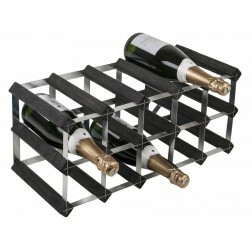 The design of the rack, tried and tested since 1703, is currently regarded as the best, most versatile mechanism of storage for the latter beverages. 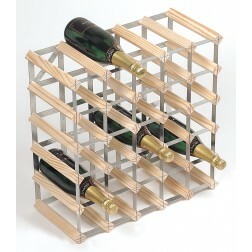 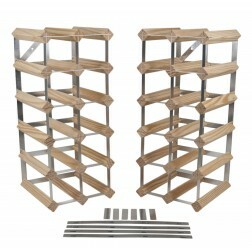 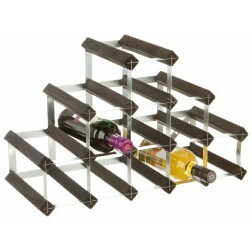 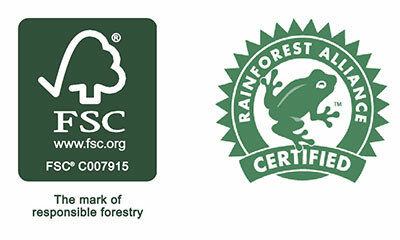 This product comes in a variety of wood colours and steel options.